TechInAfrica – Artificial Intelligence (AI) has become one of the important element that leads many companies worldwide into success. The adoption of technology helps organizations to generate revenue and efficiency. As many organizations in various sectors have realized the important role of AI in their businesses, there is a high demand to have tech talents. Therefore, there has been so many emerging tech hubs held worldwide, including in the developing countries in Africa. 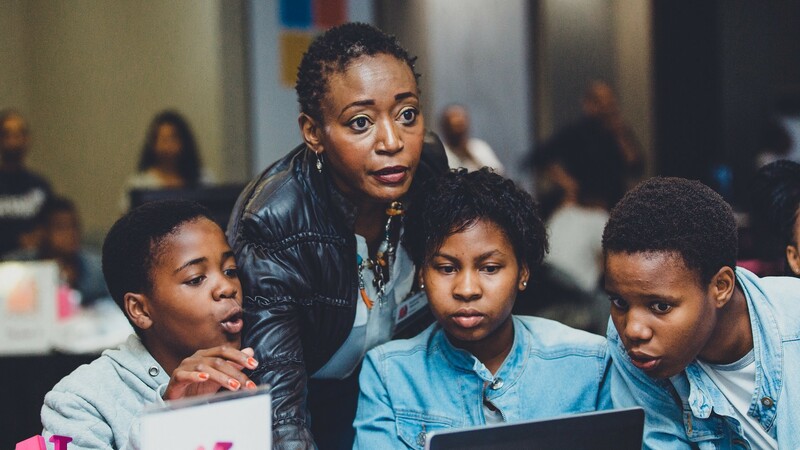 Kgalema Motlanthe Foundation with partners, including Fliptin, Microsoft, and Idea Collective will host AI in Mitchells Plain bootcamp as to celebrate Human Right Day on March 21st. The Bootcamp will kick off from March 15th to March 17th and targeting young female audiences to join the hub. The organizations believe that accessing information and technology is a universal right, which is the main idea of the bootcamp program. The bootcamp aims at offering them new tools and knowledge to make their life prospects better in terms of social-economic forecast and female digital inclusion. The girl participants who join the bootcamp are around the age of 15 – 18 years old. By far, there are approximately sixty girls from BeaBeacon Hill High School, Lentegeur Secondary School, Portland High School, Oval North Secondary School, and Westridge High School selected to join the tech hub bootcamp and learn how to utilize technology in their daily lives to address issues facing their communities. 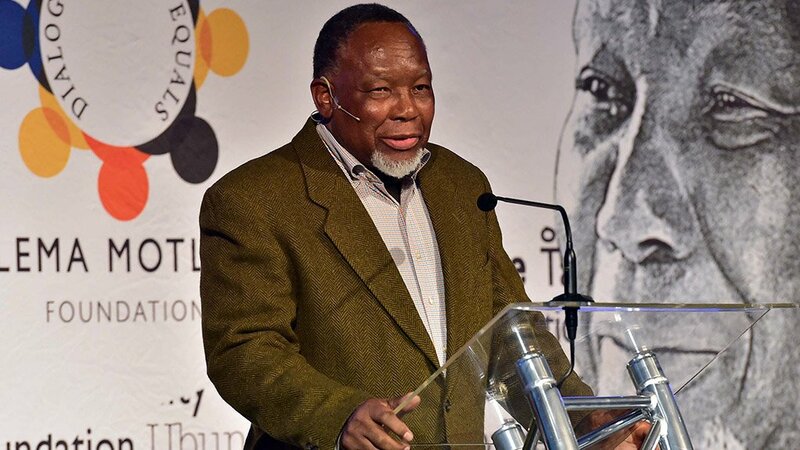 “The Kgalema Motlanthe Foundation places the wellbeing of our nation’s youth at the heart of our work with the belief that equipping learners with 21st century skills will help prepare South Africa for the 4th Industrial Revolution and lay the fundamental building blocks to creating an inclusive society,” said Gugu Motlanthe, Trustee of the Kgalema Motlanthe Foundation. These girls of AI Mitchells Plain program will be mentored by professionals and entrepreneurs, led by Fliptin and facilitated by Idea Collective. They will be delivering a series of workshops to encourage these young girls to optimize their capacity.